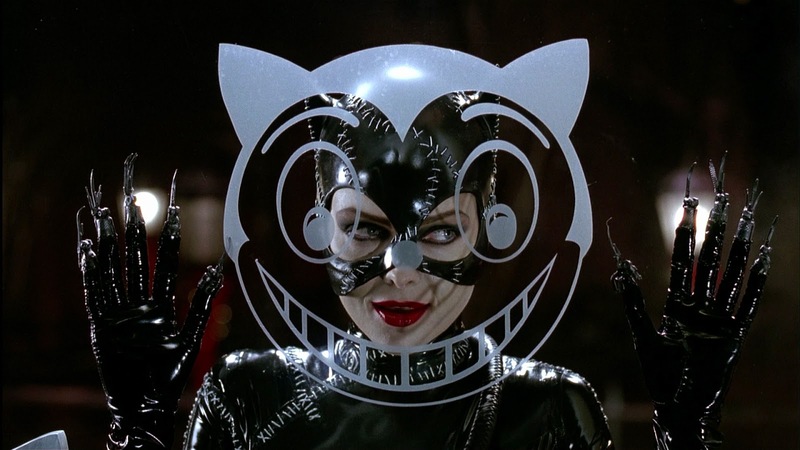 This week we begin our Book Was Better holiday programming, when we return to Gotham City at Christmastime for the barely-contains-any-Batman novelization of Tim Burton's bizarrely troubling Batman Returns! And the other half of our dynamic duo this week is the always awesome guest host Lia! Bats! Cats! Penguins! And a monkey with a gun? It's beginning to feel a lot like Christmas!